and the internet is already rallying behind a new candidate: Michelle freakin’ Obama. Not that having any sort of experience matters when one runs for president in this country (apparently), but just think of everything Michelle’s already done as FLOTUS: She’s worked to educate girls around the world! Promote the arts! Give military families the respect they deserve! Make us eat fruits and veggies! 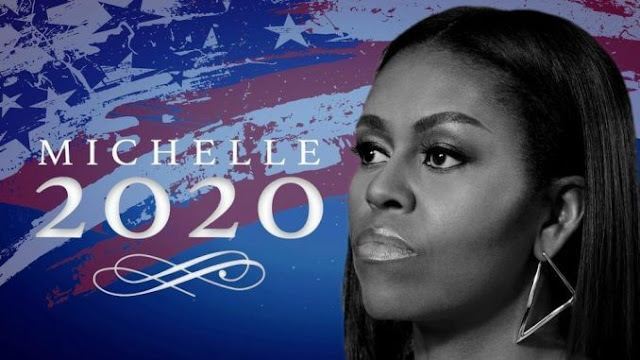 2020: Michelle Obama is the 46th president of the United States.